Brace type: upper tooth-coloured brace. Cost: £1200. Length of treatment: 12 months. Payment plan. Deposit of £400 paid on the day of brace fitting. Afterwards, £66.66 per month for a period of 12 months. NB: this is a price guide. Actual prices can vary and depend on the type of braces used, the complexity of the actual treatment and the length of the procedure. All patients will be provided with a written quotation of their total treatment costs. 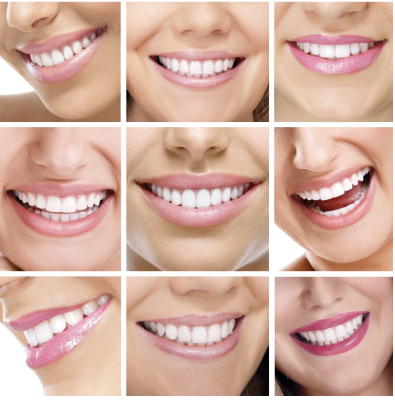 Treatment quotations include 1 set of retainers and 2 follow-up appointments after the brace removal.